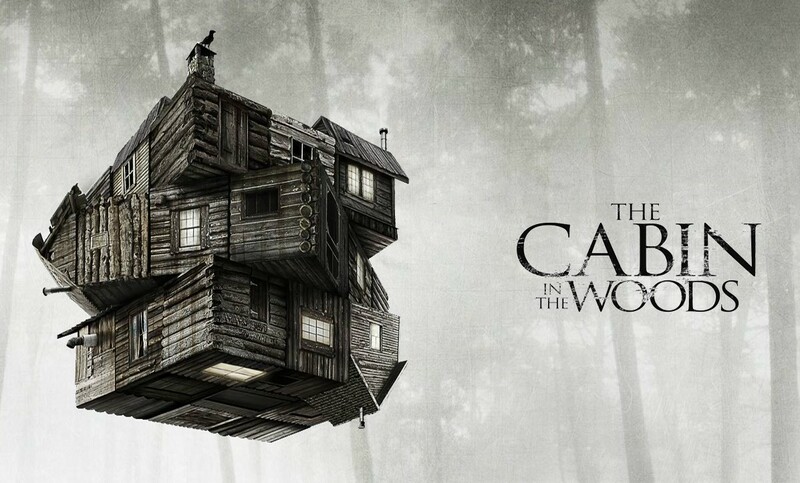 I recently watched The Cabin in the Woods for the first time and, overall, it was enjoyable. When it came out in 2012, I remember hearing a lot of hype around it being a top-notch horror film, and it was marketed as “the Inception of horror.” Let me set something straight: This film wasn’t nearly as intricate as Inception, and, in some ways, that’s a good thing. Being a horror-movie buff, I assumed that a film about a bunch of kids in the woods would be a straight-up slasher in the style of Friday the 13th. Thankfully, I was wrong. While there was plenty of blood and guts spilled in and around the cabin, the plot was deeper than that. Similar to The Hunger Games, it involved an organization controlling the action. What is this organization? And what is its purpose? These questions were answered towards the end of the film. To me, the greatest horror film of all time was Wes Craven’s New Nightmare. This film doesn’t even come close to that. As a matter of fact, I don’t even think it’s more compelling or clever than the original Saw. But it is entertaining and it tried to do something different. The acting was a mixed bag, but some terrific thespians made up the supporting cast, one of which blew my mind when she appeared on the screen at the end. If you like horror films, check this out. Just don’t expect it to be the next Halloween – no, not Rob Zombie’s Halloween – or Hellraiser.